Latin Limestone Cross atop a tall shaft, which is on a five stage base. 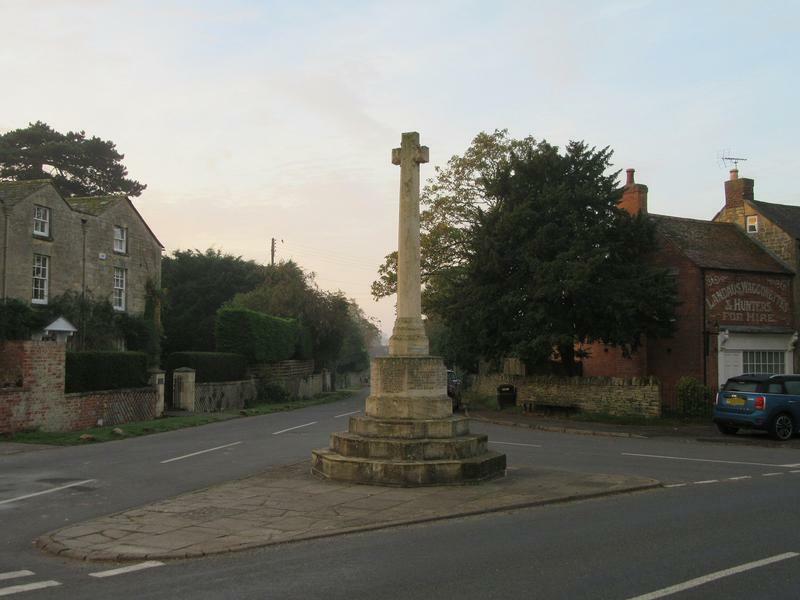 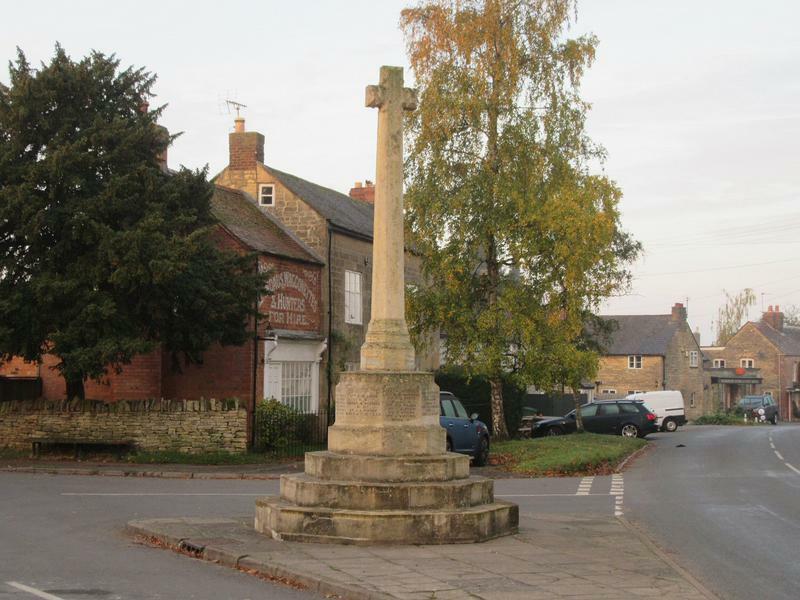 The design of the cross was adapted from an ancient village cross in the village of Laycock. 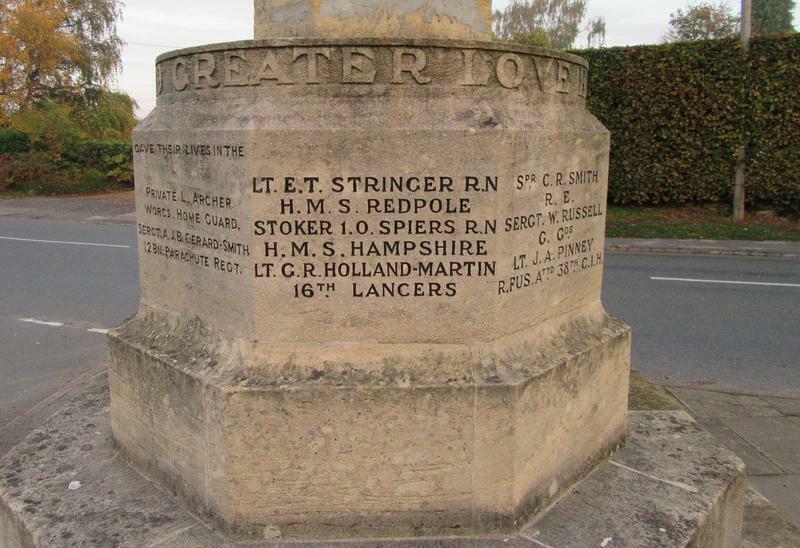 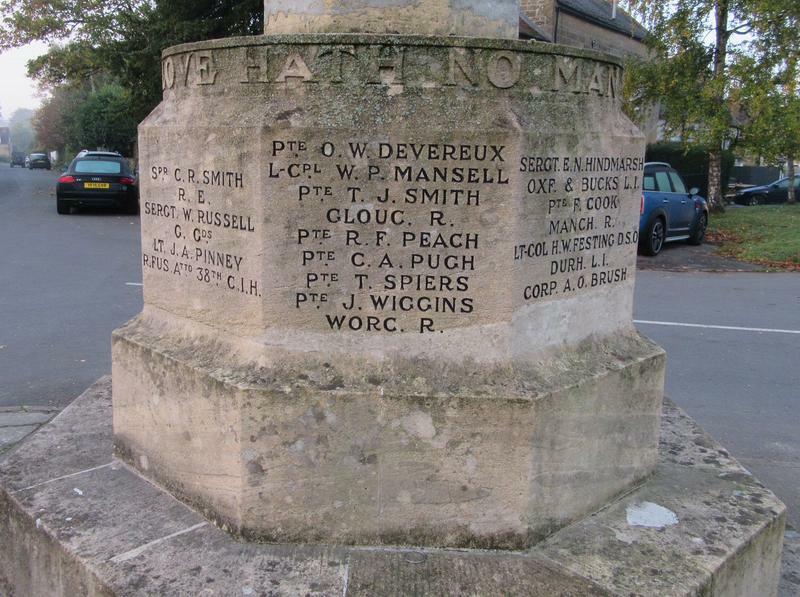 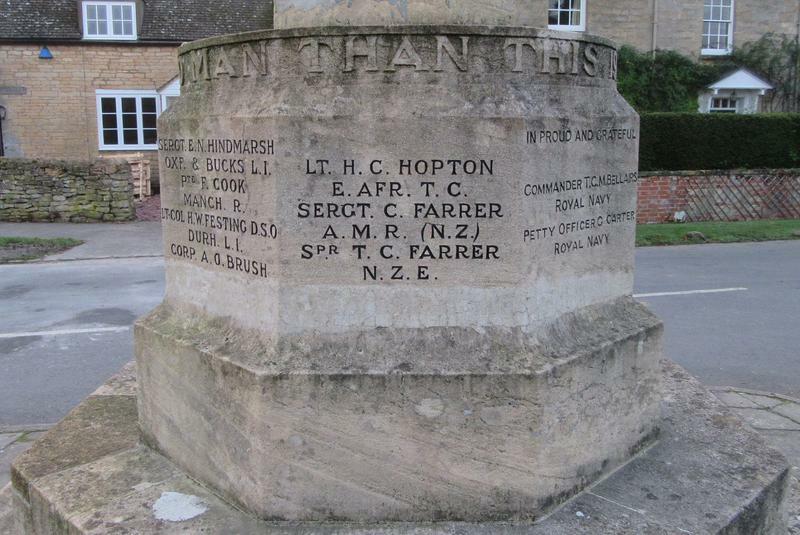 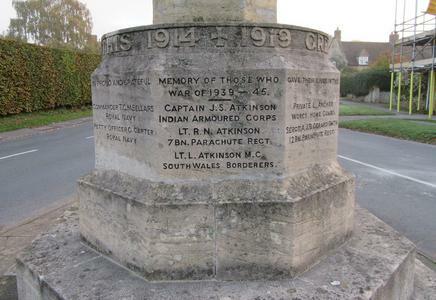 NAMES ERODED; 2015 War Memorials Trust grant of £2,300- memorial cleaned of soiling and biological growth, the inscriptions were repainted and selective stone replacement undertaken on the eroded steps, memorial repointed with a lime mortar.